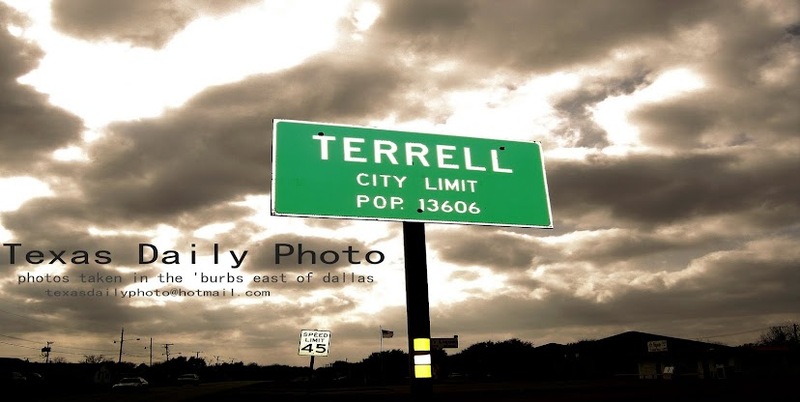 This past weekend I took a short road trip east on highway 80 and stopped off in a couple towns east of Terrell... This sign I found in downtown Grand Saline =) named for a local salt flat that is mined by Morton salt! 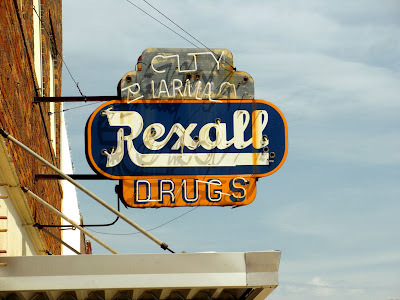 I like those old-timey signs. But the important question is - did it have a soda fountain? Nice old sign. Harks back to times gone by.